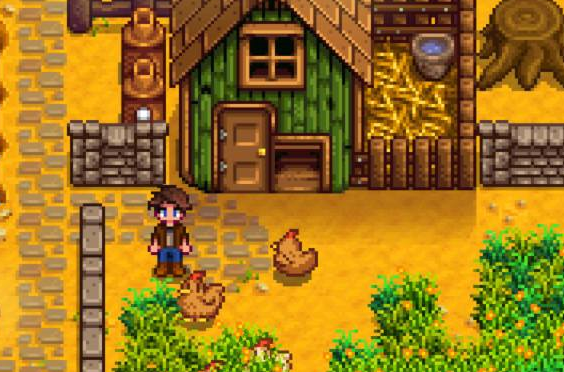 Stardew Valley is typically seen as a spiritual successor to Harvest Moon, with the farming and whatnot. 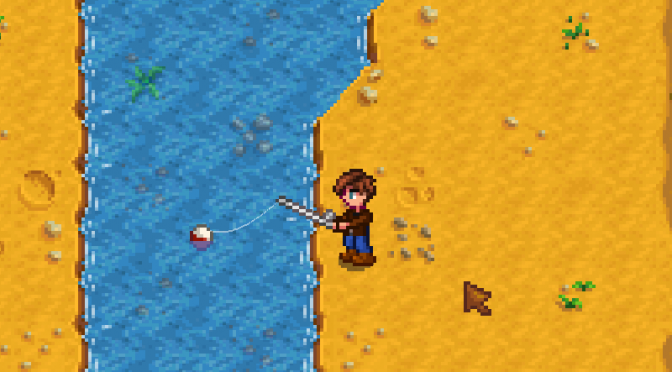 While fishing was present in the Harvest Moon series, it did not get… Continue reading "Stardew Valley Guide on Fishing"
It’s been some time since I have posted. My excuse is that I have been busy playing Stardew Valley on the Nintendo Switch. 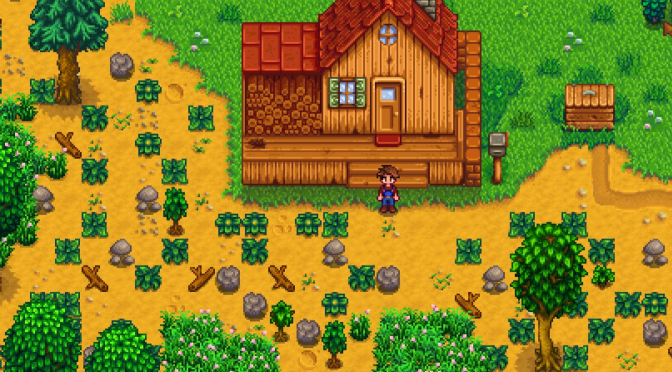 After playing through countless hours of farming,… Continue reading "Stardew Valley Guide – Starting Out"